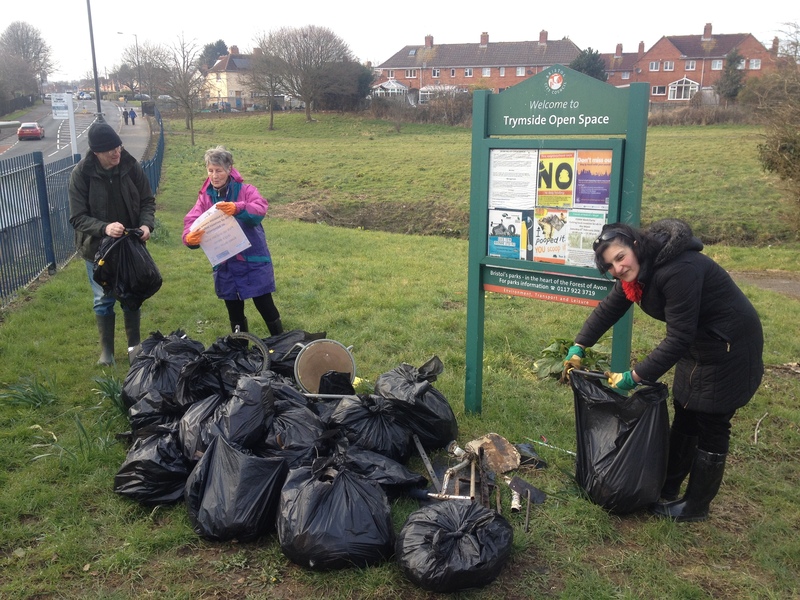 We have just come to the end of the first phase of our Southmead Open Space (SOS) Project, which involved a litter pick and river dipping sessions to encourage the community ownership and engagement of residents of Southmead, Bristol, with their local River Trym. 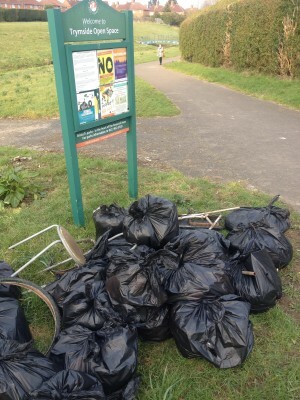 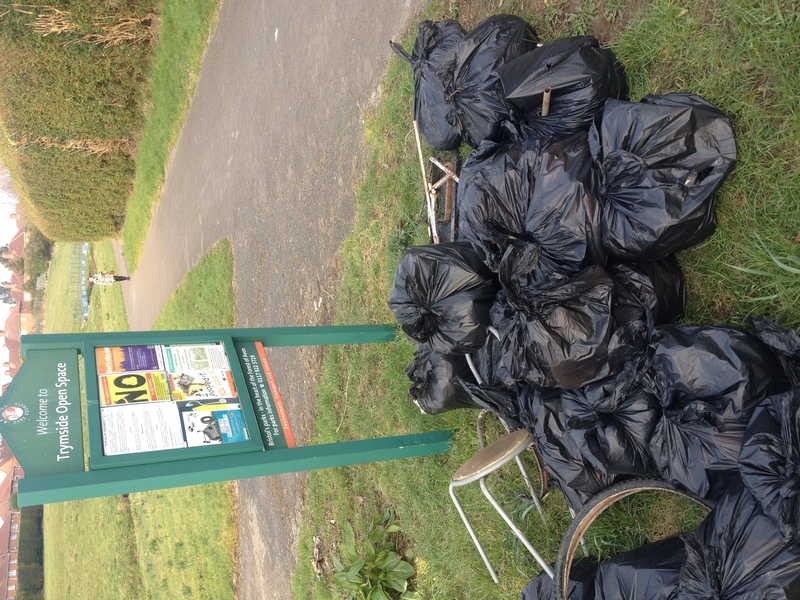 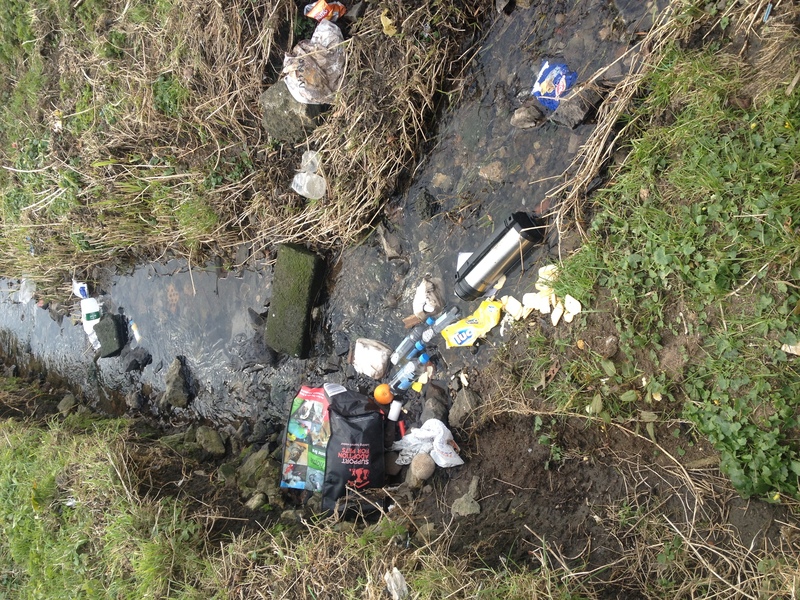 It was a sorry sight on the afternoon of our litter pick as we found a river full of fly tipping and other waste, but thanks to our amazing volunteers we collected a huge 21 bags of litter and several large objects from a short stretch of the river! 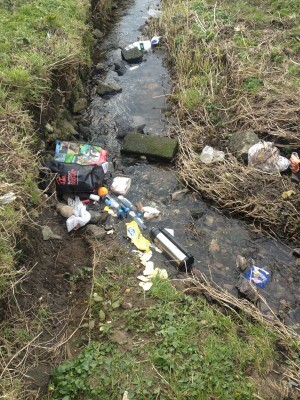 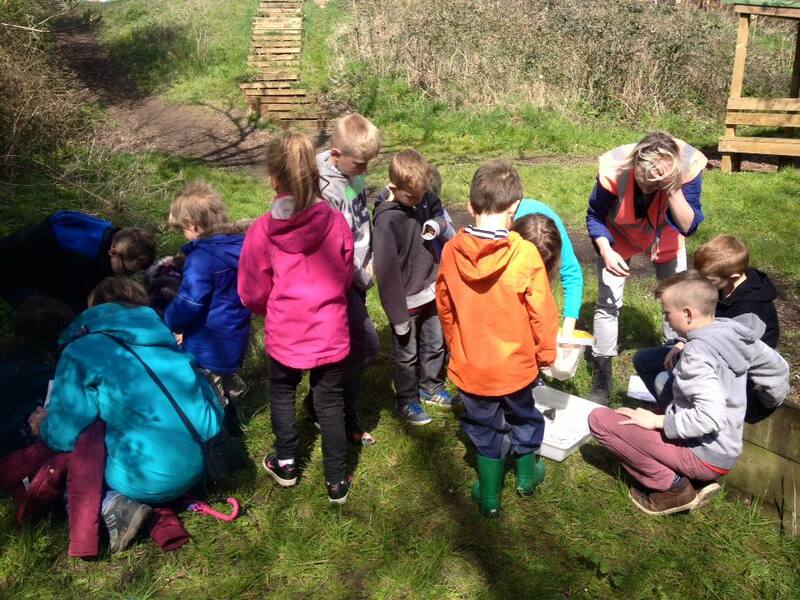 Whilst we were in the area we also created a roadside fish trail as part of our Yellowfish Project. 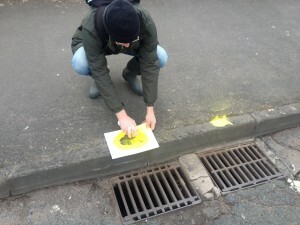 A fun way of teaching people that storm drains link directly to rivers – only rain down the drain! 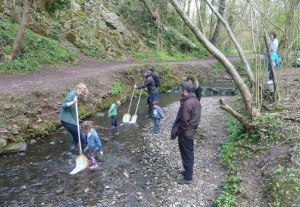 There is clearly still a lot of work that needs doing in the area to increase community ownership of the river but this is something we will continue to work on and have big plans for for the future (subject to funding!). 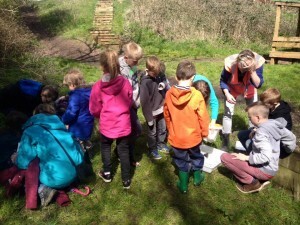 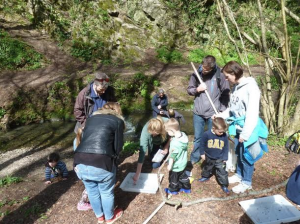 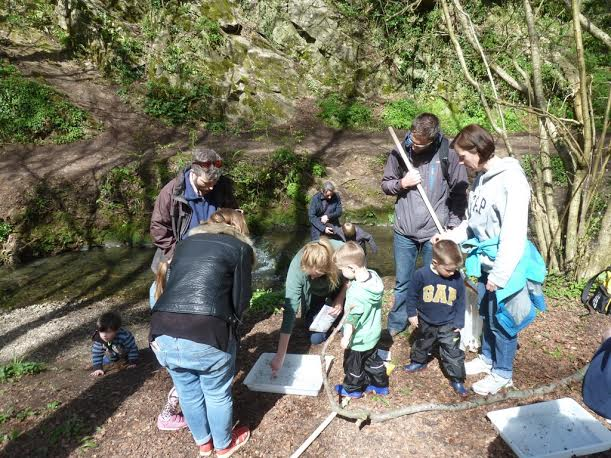 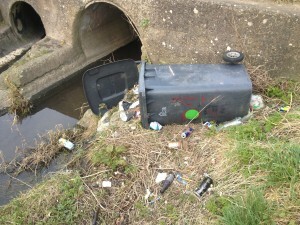 We have conducted river dipping sessions and litter picks several times with various projects in the Southmead area over the past year with great responses, so it was fantastic to get support to run these sessions again. 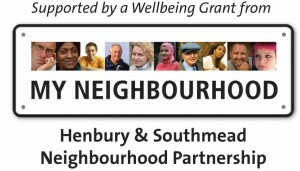 Thanks to the Henbury and Southmead Neighbourhood Partnership for funding this project.